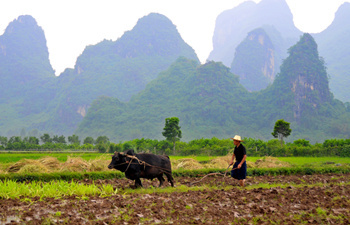 Guilin is a popular tourist city famous for its karst landscape and idyllic countryside. 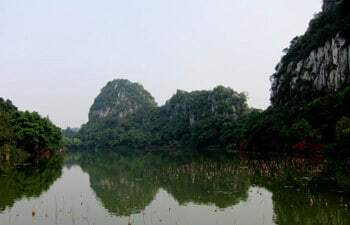 The limestone hills randomly thrust out of the ground, and Li River winds its way through the hills and passes villages, creating a picture of timeless beauty. 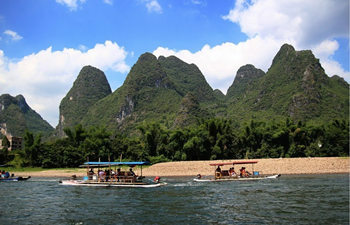 Out tour packages, with private tour guide, driver and considerate services, will bring you to nature and local farmers’ daily life by experiencing Li River Cruise, and visiting local villages. 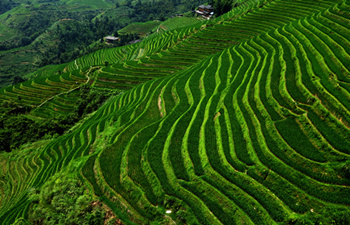 Contact us if you are wondering a tailor-made Guilin tour. 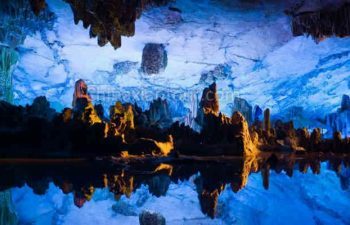 The 3 days Guilin tour package excluding hotel will lead you to: Elephant Trunk Hill, Fubo Hill, Flute Cave, Seven Star Park, Yangshuo, and Longji Terrace Field. The tour can be tailor made or tourists could join in a small group to do the same tour with lower cost. 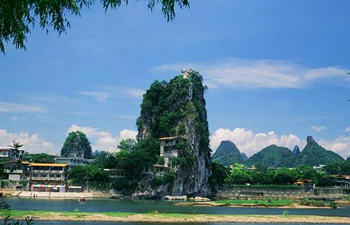 Guilin is one of the most picturesque cities in China. 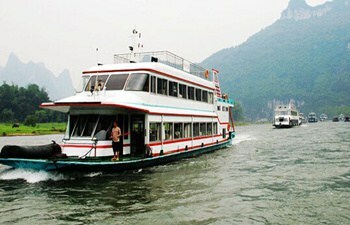 If you prefer sightseeing than history, Guilin can be the top choice for your China tour. The 3 days private tour package can be tailor made based on your requirement. 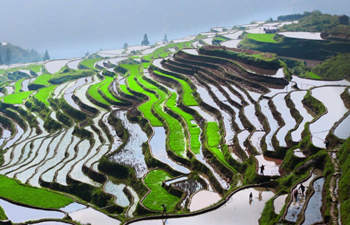 The 5 days Guilin tour packages including extended tour to Yangshuo and Longji Terrace Field will lead you to the picturesque natural scenery, local folk culture, and the unique agriculture of local area. 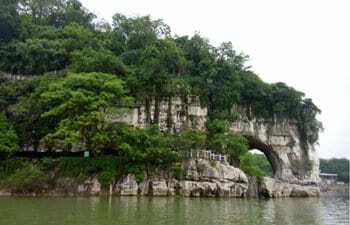 If you travel alone or there are only 2 people in your group, join in a small group tour to visit Guilin City would be a good choice to make the tour more interesting and cheaper. This small group tour includes guide, driver, entrance fee, lunch and hotel pickup & drop off. 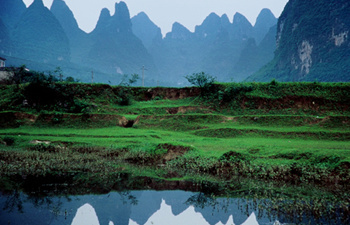 With the one day cycling tour you will visit Yangshuo and Yulong River. Riding a bike to choose the path you prefer to explore the local area with your private local guide.